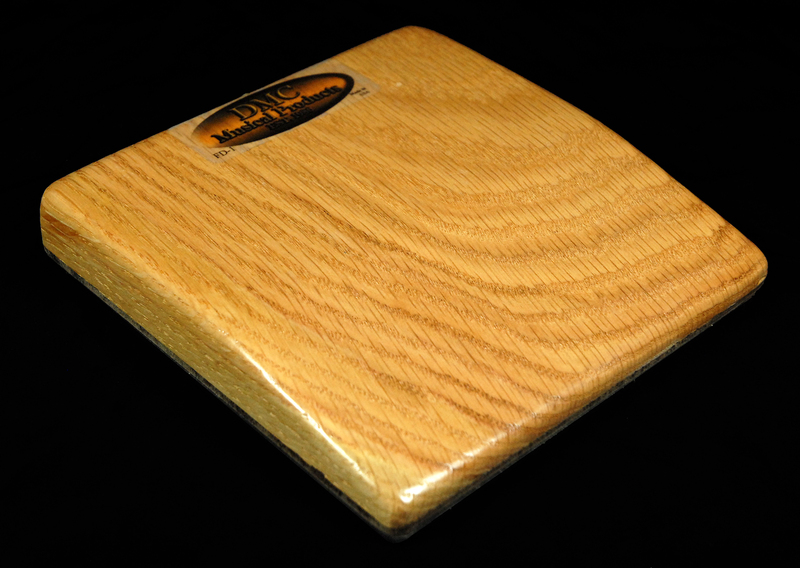 Need the perfect rhythm accessory for a solo Guitarist or other soloist! If a beat would add a new dimension to your solo act sound and a drum machine isn't an option we have you covered! An amazing little invention - Just plug it into a amp and pat your foot on it to the rhythm! Suddenly you have a nice drum beat that adds new depth to your sound....... Give one a try you'll love it!